Amanda Bracht serves as Senior Vice President of Clinical Services and is responsible for all organizational clinical operations as well as quality of care. Amanda began her career at MHC as a Crisis Counselor, directly out of graduate school in 1997. She transitioned to the Nashville Public Defender’s Office to help establish the new Guardian ad Litem program before returning to MHC full time in 2001. Amanda helped develop MHC’s Criminal Justice and Emergency Psychiatric Services programs into recognized models of care. She is acknowledged as an expert in the area of emergency behavioral health crisis response. 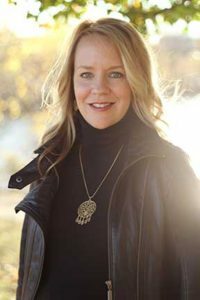 Amanda earned her Bachelor’s Degree in Sociology from Tennessee Technological University, her Master’s Degree in Social Work from the University of Tennessee and is a Licensed Clinical Social Worker.